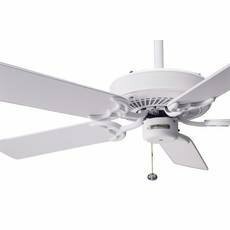 Hear Casablanca and you instantly think of elegant, slow-turning ceiling fans. It could be from the classic romantic movie set in Africa, or from the luxurious products bearing that nameplate. 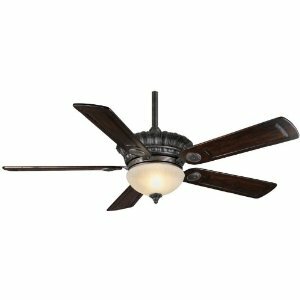 Casablanca Ceiling Fans have a cultivated reputation as the world's finest, and were in fact inspired by the namesake film. In the early 70s ceiling fans had fallen out of popularity with the advent of air conditioning. The only models available were very plain, and very heavy. 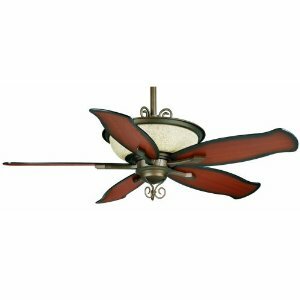 The Casablanca Fan Company began introducing decorative ceiling fans in the mid-70s. The very earliest models were designed only to be decorative and turned very slowly without moving any air. Burton A. Burton, the founder of Casablanca, had admired the fans in the movie and the decorative ambiance they provided. 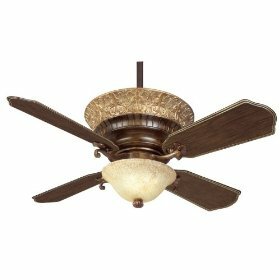 As ceiling fans regained popularity Casablanca began introducing models that were effective as well as elegant. 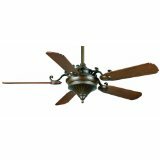 Some of the earliest Casablanca models include the Victorian and the Zephyr, both replicas of fans from the early 1900s. Casablanca was the first to introduce ceiling fans designed to be decorative as well as useful, and from that point on, became the industry innovator of fans. They were the first to introduce a fan with a silent infinitely variable speed control ("Slumber-Quiet"), the first to introduce computerized programmable wall and remote controls ("InteliTouch" and "ComfortTouch"), the first to introduce cutting edge modern designs (such as the Saturn and Venus). 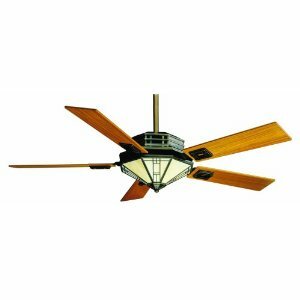 Casablanca fans have also set a standard for quality, using for many years Emerson K55 motors (the oldest Casablanca ceiling fans have K63 and Dayton motors, the newest have imported Casablanca XLP motors), hardwood blades, and quality finishes. 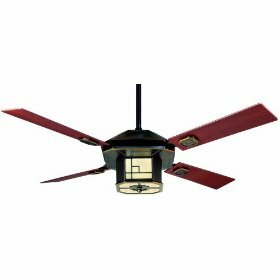 Casablanca Ceiling Fan designs have always been gorgeous (their replicas have been very accurate and their new designs have been striking). Most other fan companies started by imitating or copying Casablanca. For simple things like replacement screws for your Casablanca fan, you may be able to use general purpose screws. For example, if you know that you need 1 inch screws,you can use 1 inch screws from other applications. 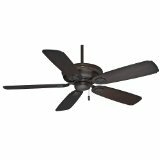 Look for metal screws unless your fan construction is wood. If looking for a replacement part, you will need to know the part number that you require. As many other competing companies have emerged, and fan production has drastically shifted to overseas, Casablanca is still a leader but not the industry compass it once was. 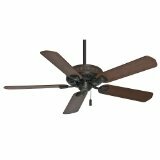 The majority of fans are lesser in price and quality, and use an imported design of motors. 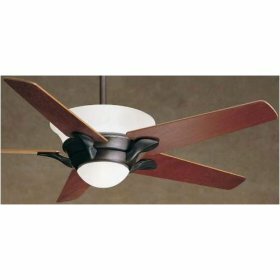 Casablanca Ceiling Fans are now made overseas but many use the XLP motor, which is an imported version of the American K55 motors. Casablanca still comes out with unique and innovative designs, however so many different companies now offer many varying designs that there are a large number for the consumer to choose from. Wire Strippers - for wiring work. If you don't feel safe with wiring, consult an electrician. Power drill - if you're installing an outlet box, you'll need a power drill, and a 9/64" drill bit. You can also attach the fan using angled mounting, but you may require an angle mounting kit. j snyder asked: I have a bathroom where the ceiling height is 6' 11". I am 6' 5". 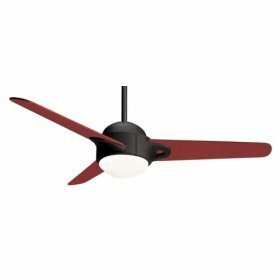 Does anyone make a ceiling fan that will not cut my head off? I live in a condo and cannot vent to the outside from where the fan will be placed. Any suggestions would be appreciated. Thanks! Mark replied: Hi there, I am not sure what you mean by your post, but I am assuming that it means that there is not enough height for your fan. 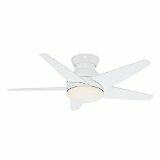 Have you tried looking for a flushmount fan? 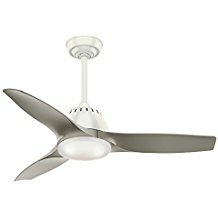 Also, since you are in a bathroom you may want to consider a bathroom ventilation fan instead of an actual ceiling fan. 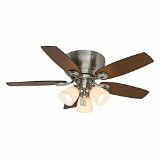 Are you having a problem with your Casablanca ceiling fan? Do you need help to troubleshoot the fan? Please read this troubleshooting page. It not only can help you to troubleshoot a Casablanca fan, but other fans as well. Hi, I have a Casablanca ceiling fan. It does not have a light fixture. I want to add a universal light fixture to it. I have connected a blue wire running from the fan, to the black wire of the light fixture. Also I have connected white to white but it's not working so far. The security buttons aren't working on my Casablanca ceiling fan remote. The fan's light kit turns on and off by itself. I don't know how to fix this problem - what should I do?